As we exchange sunglasses for scarves and sandals for rain boots, we have also transitioned our menus to adapt to Vancouver’s fall season. 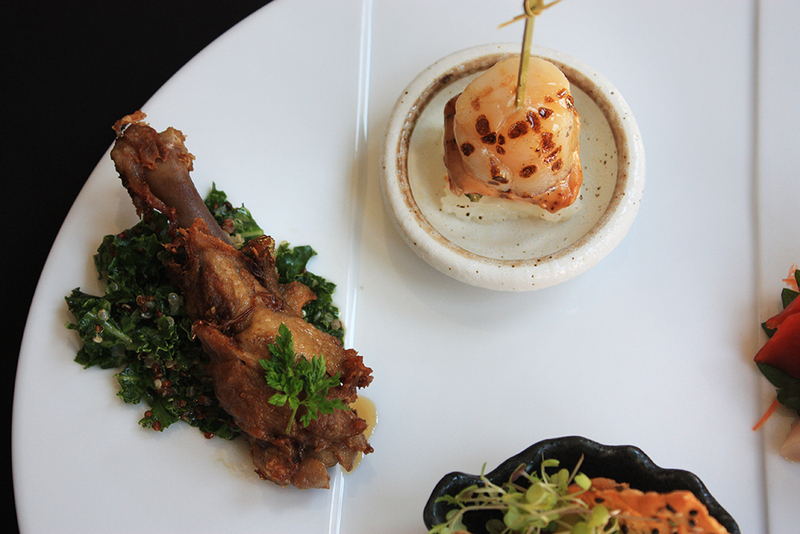 We are excited to introduce our new fall dinner menu items! 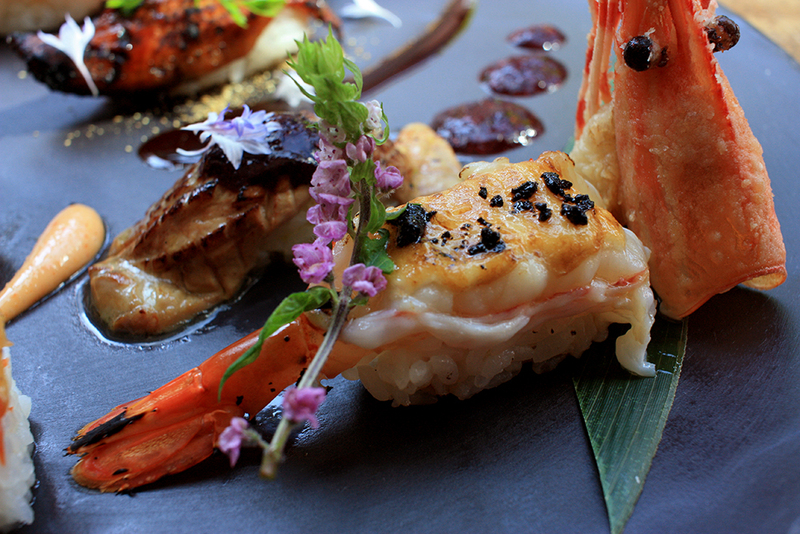 The perfect appetizer to share, our Aburi Sashimi features our fresh sashimi flame seared and finished with our signature garnishes. 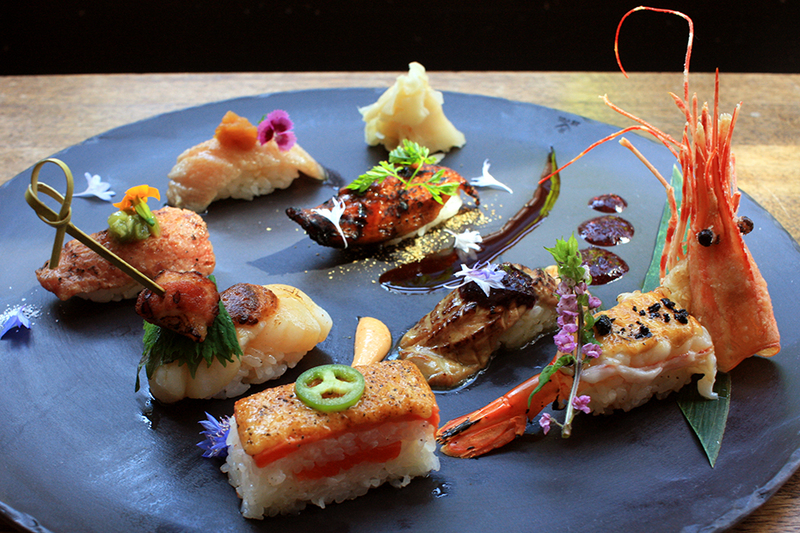 For this season, we are featuring tender japanese squid with ikura and sea asparagus, BC sockeye salmon with daikon oroshi ponzu and yuzu zest, and maguro with wasabi pickles and sweet onion masatake sauce. 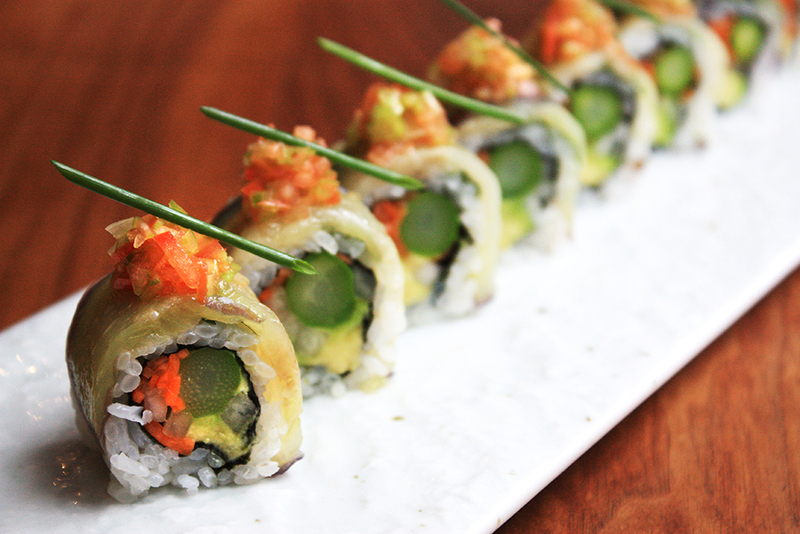 Our refreshed vegetarian Garden Roll has crunchy asparagus, pickled daikon and carrots, and avocado wrapped in shiso and braised Japanese eggplant, finished with a savoury tomato chutney and chives. 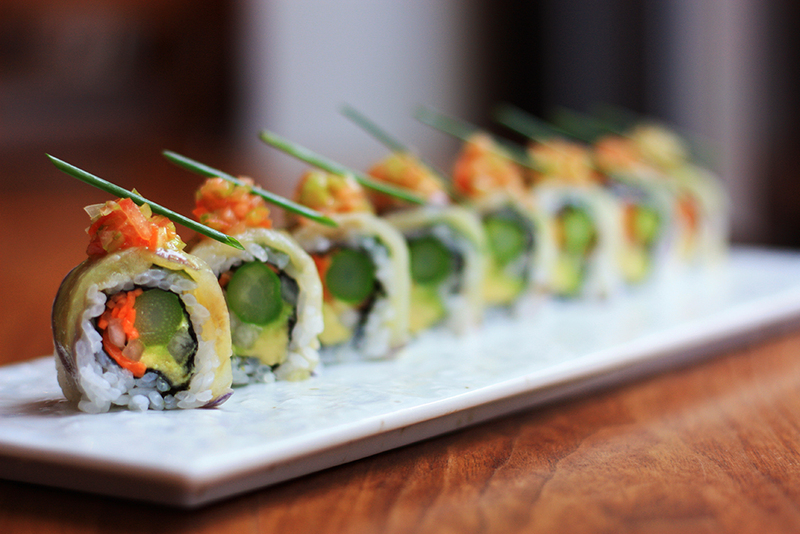 The newest addition to our specialty rolls menu, our Mainland Roll features spicy tuna and crisp cucumber wrapped in king salmon and shiso, garnished with spicy yuzu sumiso karashi. 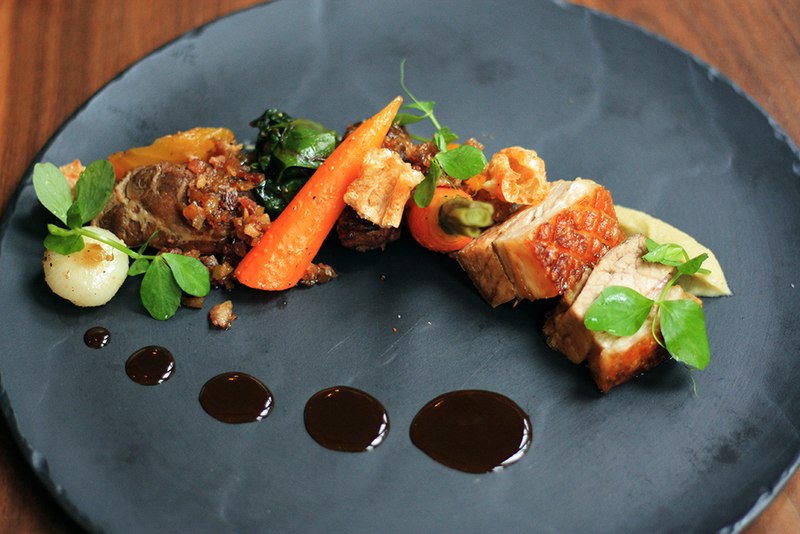 Our local Fraser Valley Pork showcases contrastive textures between our tender braised pork cheek and crispy pork belly, paired with an aromatic bacon fennel relish, tart apple cinnamon purée, and sweet shoyu glaze finish. 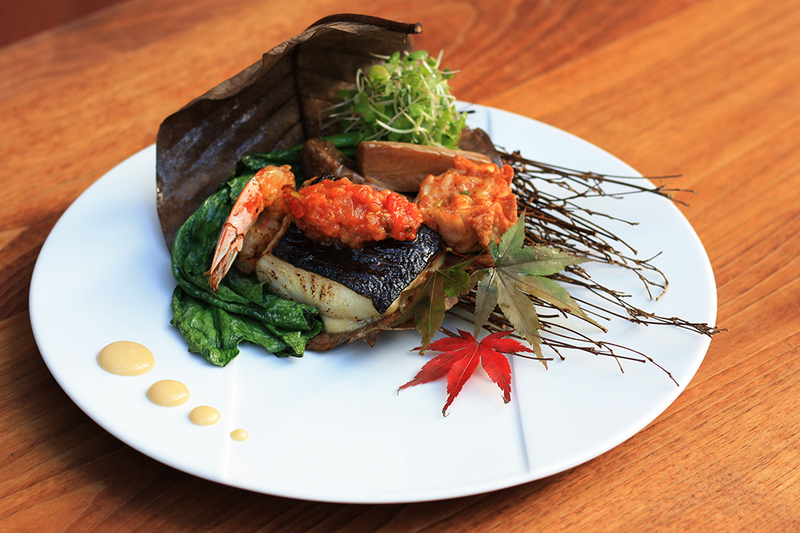 Always a guest favourite, our Saikyo Miso Sakekasu Sablefish is marinated in YK3 sakekasu and paired with grilled jumbo tiger prawn, umami dashi braised eggplant, crispy prawn dumpling, and finished with a side of tomato red pepper compote. 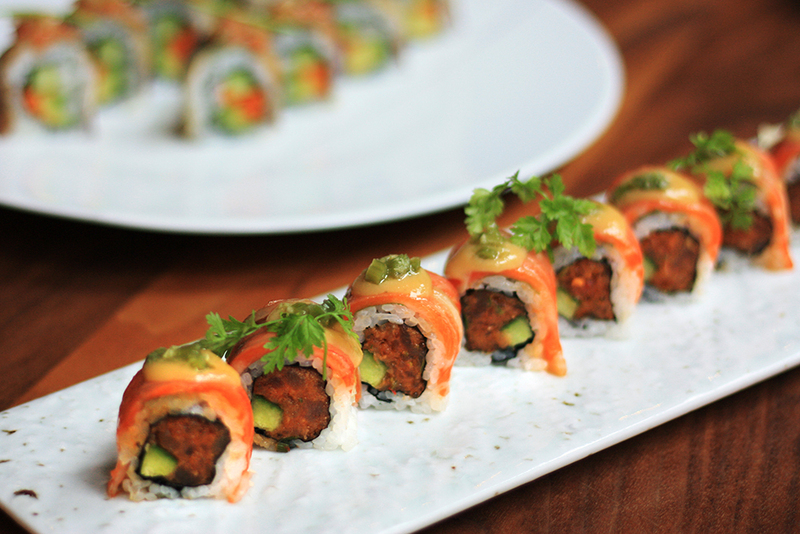 Paired with our new hoba leaf plating, this is the ultimate dinner indulgence. 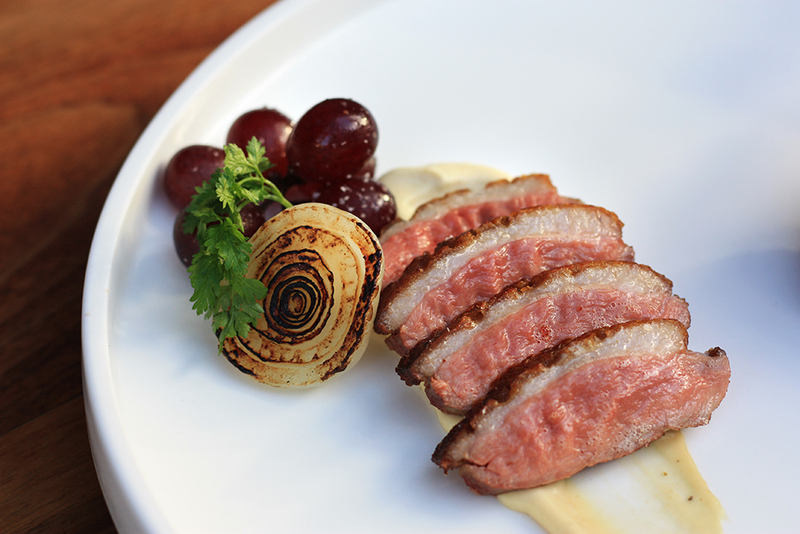 Finally, the last addition to our delectable entrée selection is our Brome Lake Duck: crispy confit duck leg and juicy pan seared duck breast nestled on a bed of parsnip purée, accompanied with roasted grapes, cipollini onions, and an aromatic balsamic teriyaki glaze. 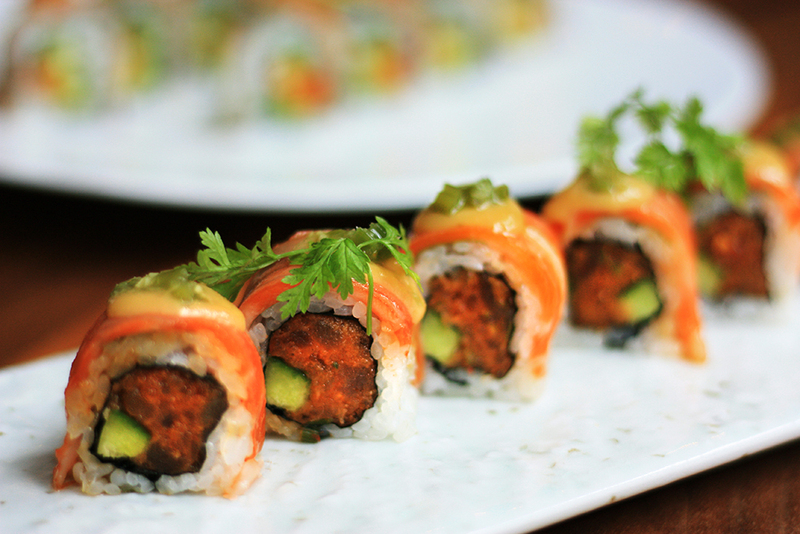 View our full fall dinner menu here, and book now to try our new items today. Don’t forget to follow us on our social media for the latest updates on our menus, promotions, and events. 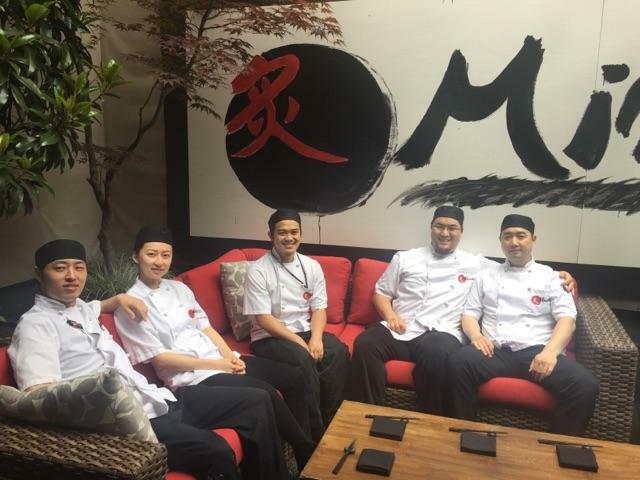 Minami Restaurant is thrilled to partner with Broadway Across Canada again for a special musical giveaway! 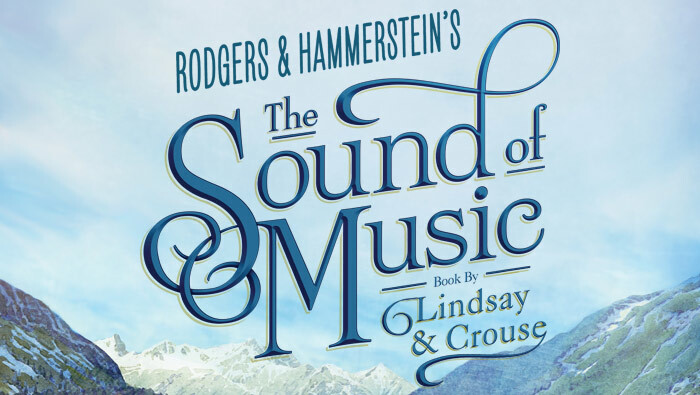 Enter for a chance to win a pair of tickets to see the classic musical The Sound of Music during their opening night on Tuesday, September 12th at 8:00PM, as well as a $100 Aburi gift card to dine at Minami. This experience will surely make for an enchanting evening out. Contest period is open from September 5th to September 8th at noon. The winner will be announced in the afternoon of September 8th and must claim his/her prize within 24 hours after being selected. Prizes must be picked up at Minami Restaurant (1118 Mainland St). 1) “Like” The Sound of Music photo on our Instagram, follow @MinamiYaletown and @BACTouring, and tag a friend in the comments. 2) “Like” the Minami Facebook Page and tag a friend on The Sound of Music’s poster photo. Click here for more information or to purchase tickets to this captivating musical. Power lunches will never be the same. Featuring eight delicious Zen Kobachi items, our famous Aburi sushi, and our decadent Green Tea Opera dessert, our new Minami Premium Zen is sure to satisfy any lunch cravings. We are excited to share some sneak peek photos of the Premium Zen from the set! Click here to see the full menu. Don’t forget to follow us on our social media (Facebook, Twitter, and Instagram) for updates on our new feature menus, events, and promotions. 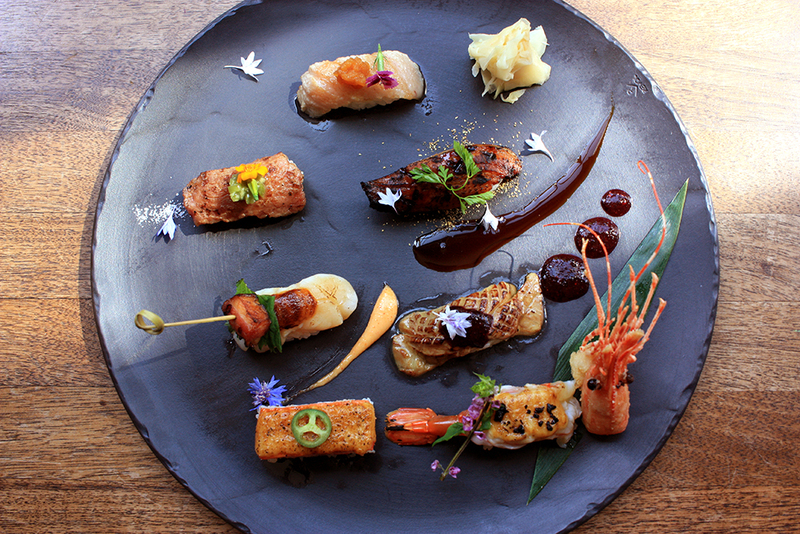 Indulge in the ultimate Minami experience with our signature Aburi Shokai set course menu. 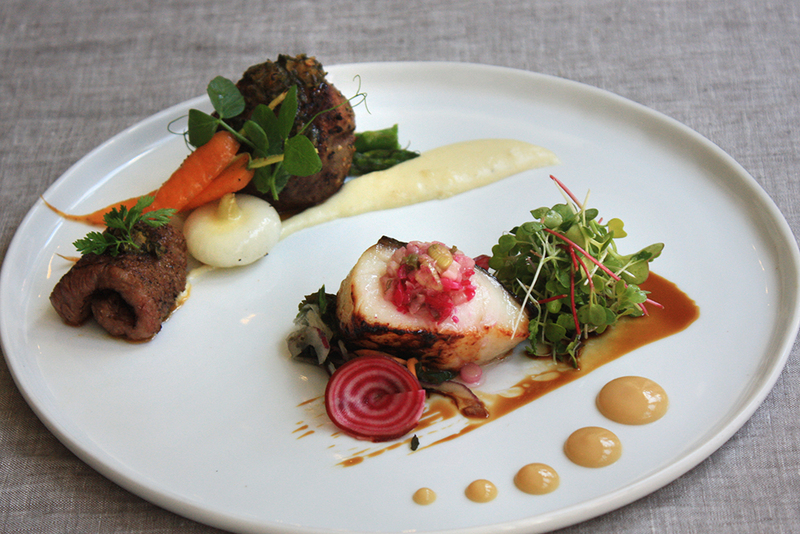 Featuring four mouthwatering courses, this menu is the perfect option for any dining occasion. 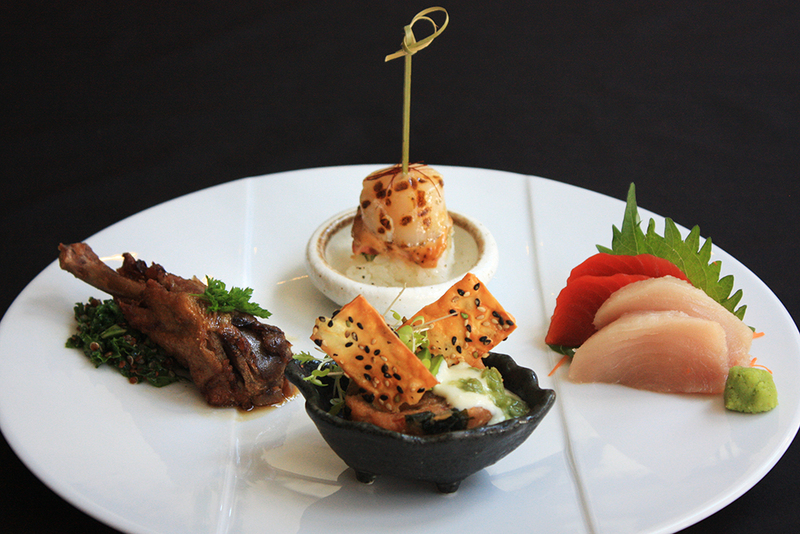 Our Zensai course of the Aburi Shokai offers our daily sashimi feature, as well as a trio of our signature appetizers. 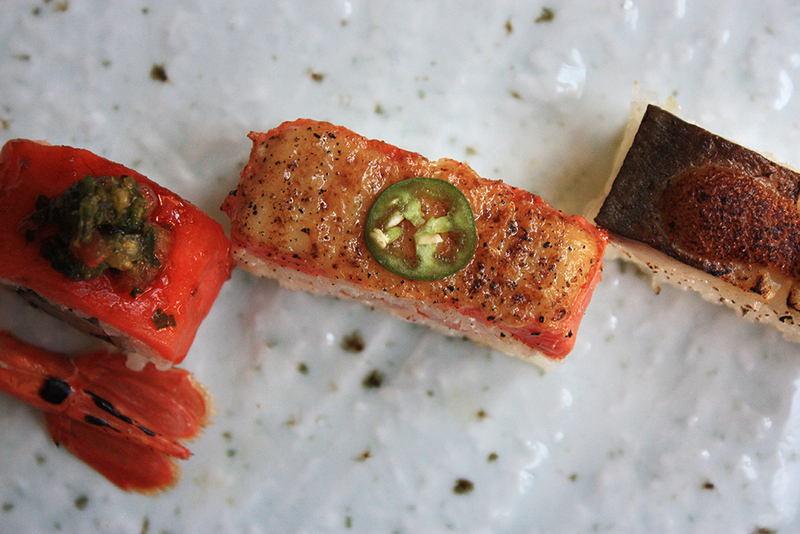 Our Aburi Sushi course features the chef’s selection of our famous Aburi oshi, roll, and nigiri, flame seared and finished with our signature European inspired sauces. 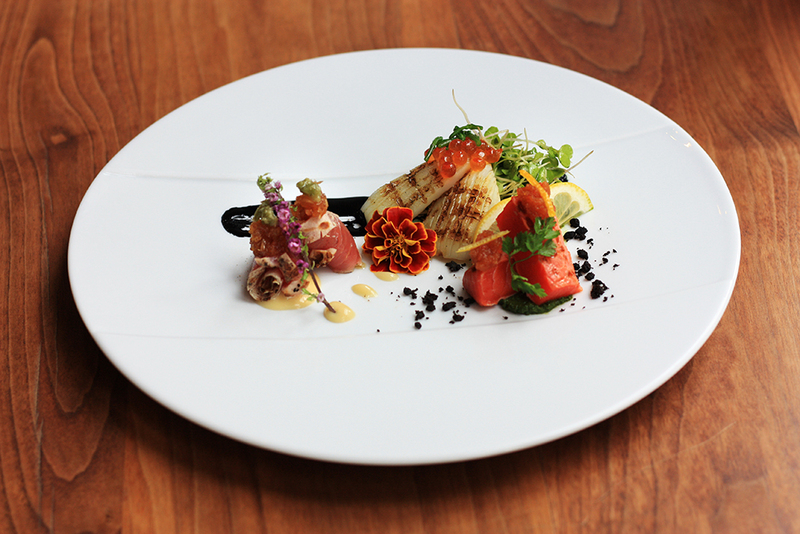 Our entrée course presents our mouthwatering surf and turf entrée: The buttery Saikyo Miso Sakekasu Baked Sablefish and the rich Aburi Beef Tenderloin Medallion and Joshu Wagyu Beef. 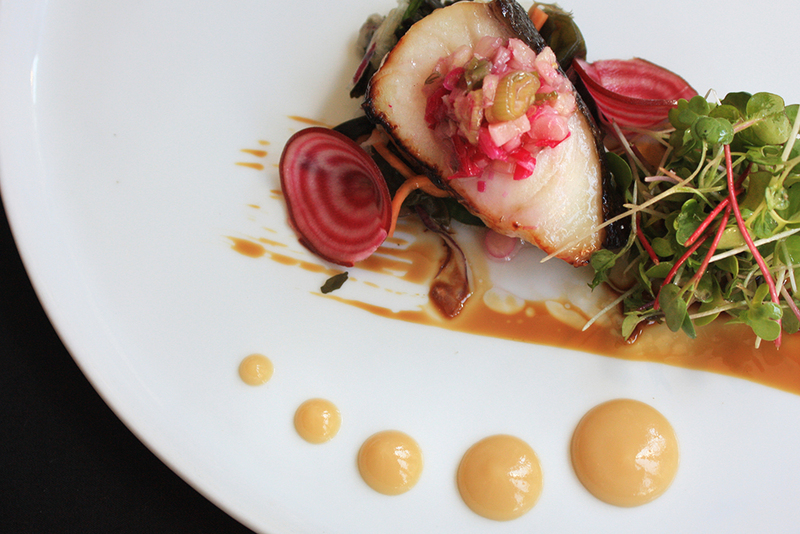 Our tender sablefish is marinated in YK3 sakekasu, garnished with a fresh ginger scallion wasabi relish and is paired with a yuzu-sweet soy reduction and kaiso seaweed salad. 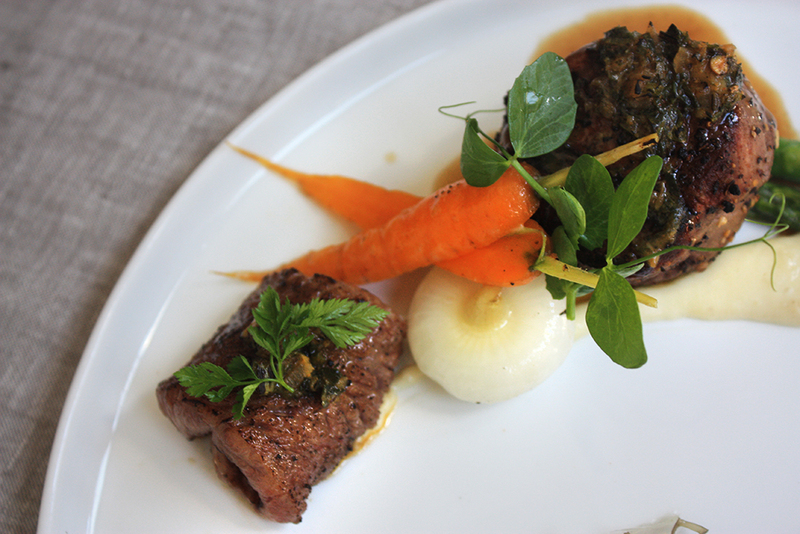 Our juicy AAA sterling silver beef tenderloin and rich Joshu Wagyu beef is nestled on a bed of creamy yukon potato parsnip purée and roasted marketing vegetables, and is served with a decadent tamari veal jus. 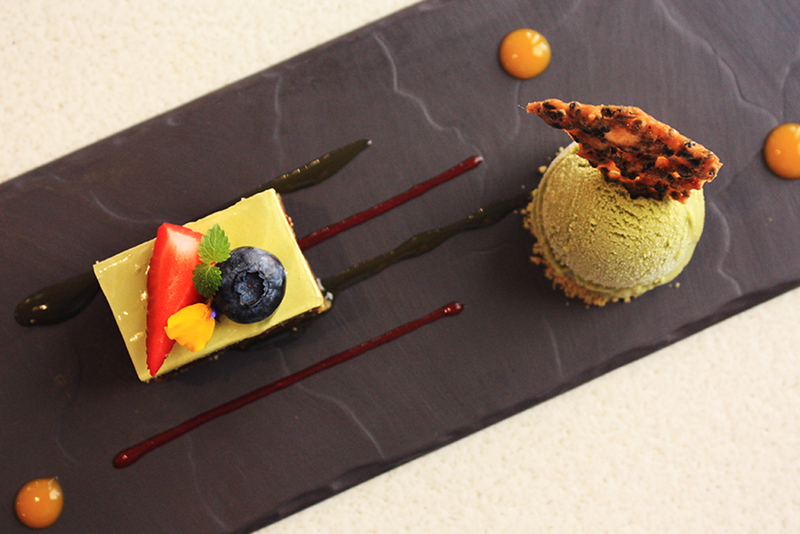 Finally, our dessert course showcases our signature Green Tea Opera. 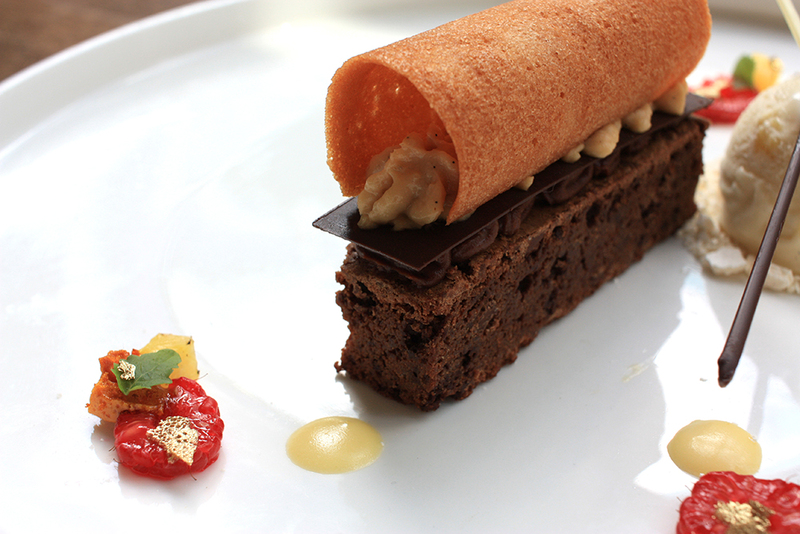 Crafted with intricate layers of green tea génoise, hazelnut wafer, azuki bean cream, and dark chocolate ganache, this indulgent treat takes three days to make and is served with a scoop of rich matcha ice cream. 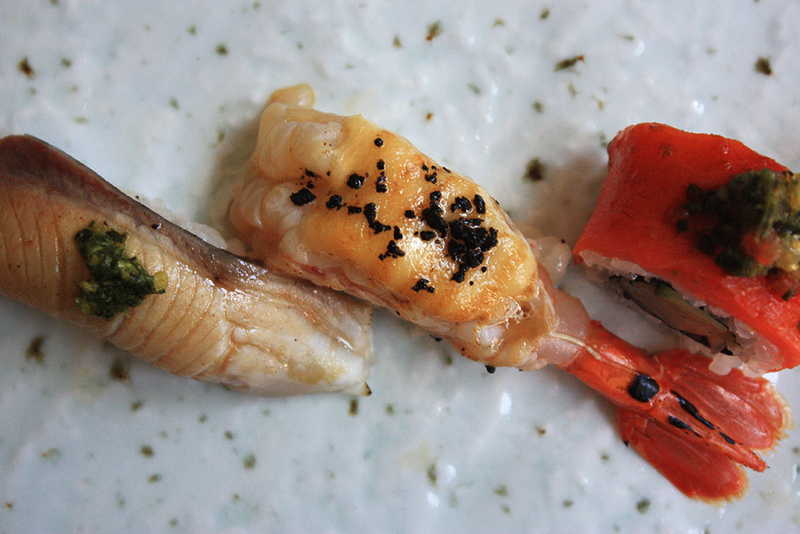 View our full dinner menu here, and book now to enjoy the Aburi Shokai today. 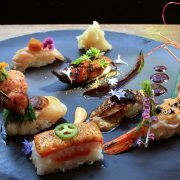 Minami Restaurant is thrilled to partner with Broadway Across Canada again for another special giveaway! 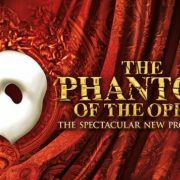 Enter for a chance to win a pair of tickets to see the classic musical Phantom of the Opera during their closing night on Sunday, July 12 at 8:00PM, as well as a pre-musical dining experience at Minami featuring the new Minami Signature Sangria and sushi tasting for two. 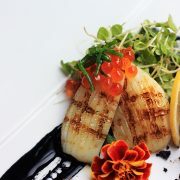 This experience will surely make for a captivating evening out. Contest period is open from July 6th – July 9th. The winner will be announced July 10th and must claim his/her prize within 24 hours after being selected. Prizes must be picked up at the restaurant. 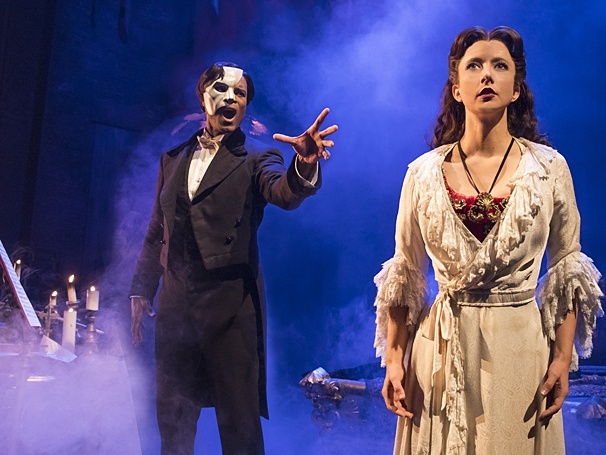 1) “Like” the Phantom of the Opera photo on our Instagram, follow @MinamiYaletown and @BACTouring, and tag a friend in the comments. 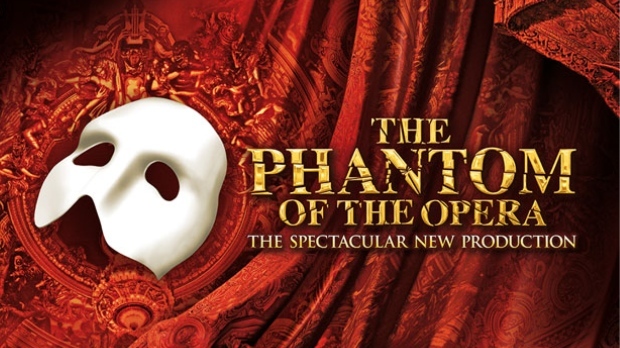 2) “Like” the Minami Facebook Page and tag a friend on the Phantom of the Opera poster photo. 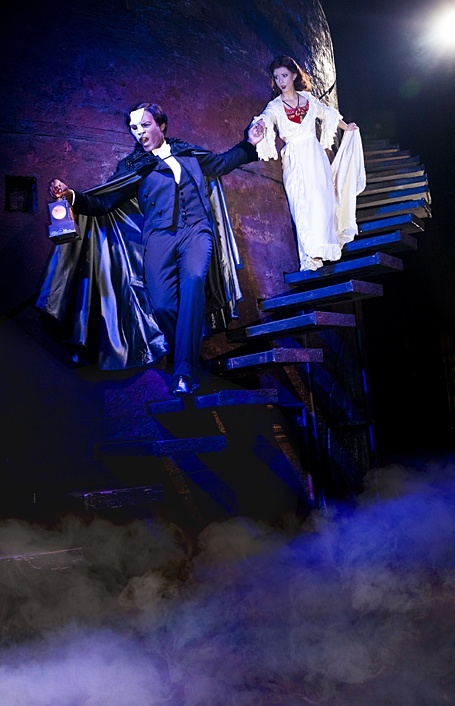 For more information or to purchase tickets to this alluring musical, click here. 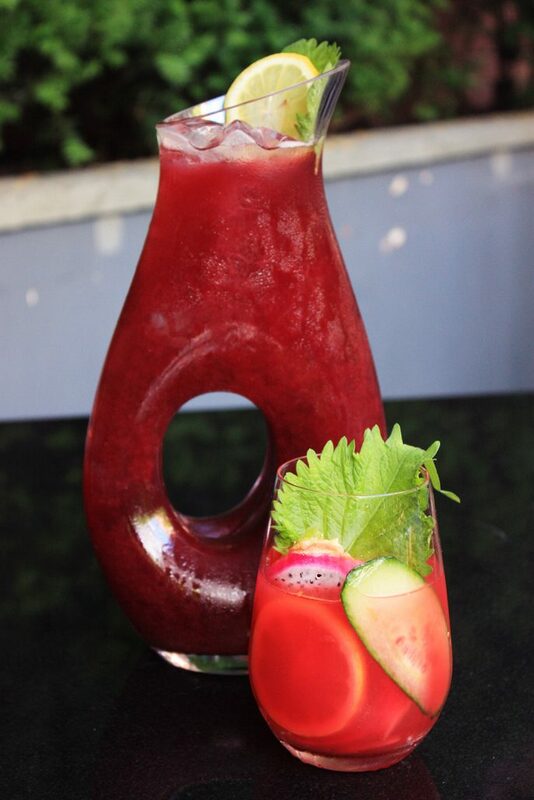 A Japanese twist on the traditional Spanish sangria, this new classic features dry red wine, liquor, and citrus juice intertwined with Japanese flavors of light nigori sake, aromatic lavender, and fresh yuzu juice. 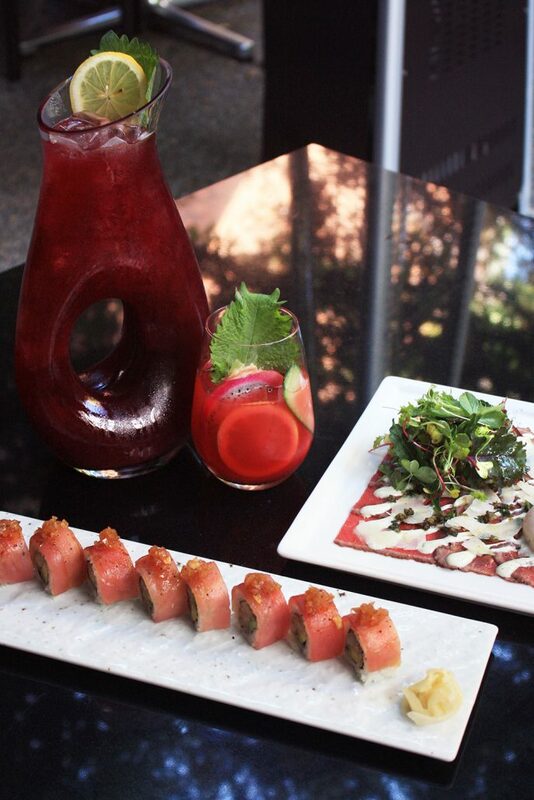 And what better way to enjoy the Vancouver summer weather than on our hidden garden patio, enjoying our delectable appetizers and sushi rolls alongside your glass of refreshing Minami Signature Sangria? 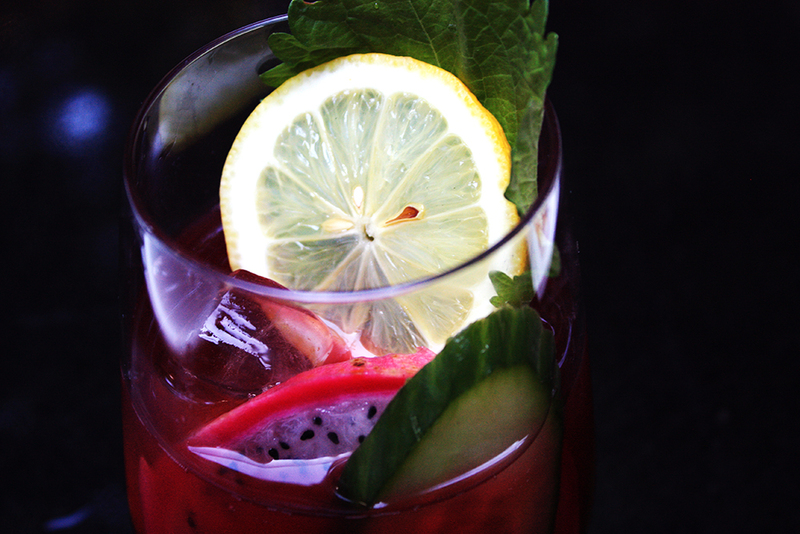 Our sangria will be available from Monday, July 3rd. 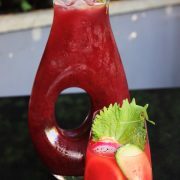 Book now to enjoy this delicious feature beverage today. 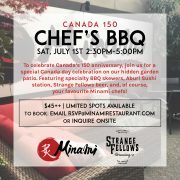 Canada’s 150 anniversary is coming up, and what better way to celebrate this national holiday than with amazing food, amazing beer, and amazing company? Join us on July 1st to celebrate Canada day with our special Chef’s BBQ! 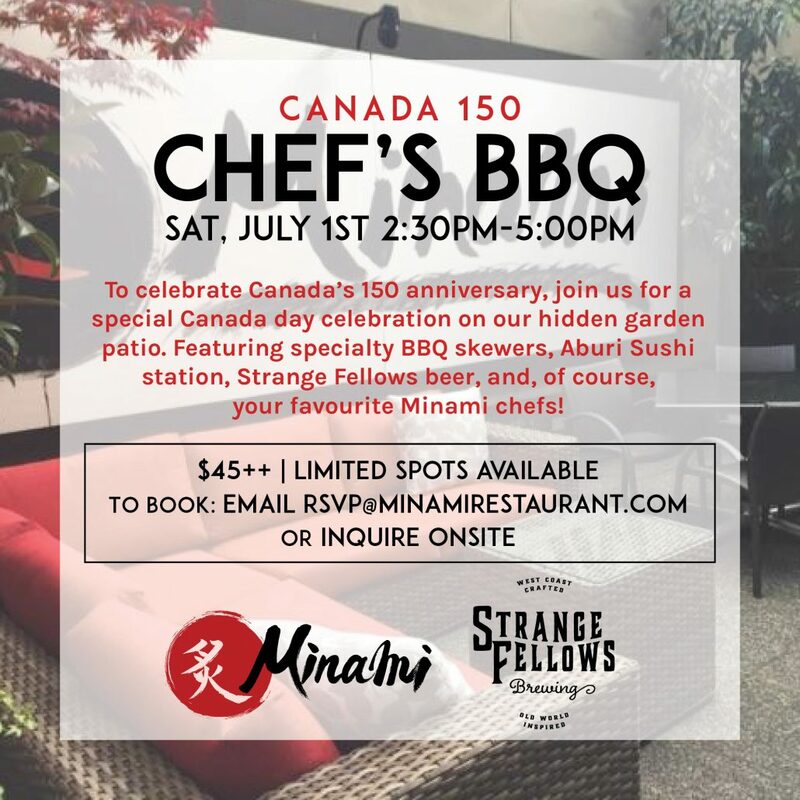 Hosted on our hidden garden patio, our BBQ will feature specialty Minami skewers, an Aburi Sushi station, Strange Fellows beer, and, of course, our talented Minami chefs. 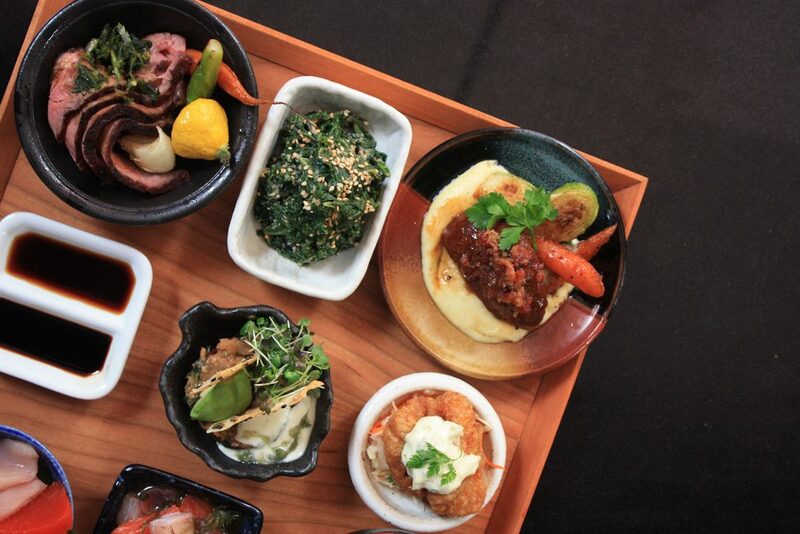 Treat your father this Father’s Day to an indulgent dining experience at Minami. Our exclusive menu features items like our deluxe Surf ‘n’ Turf Aburi Sushi, rich 16oz Bone-In Rib Eye Steak, and don’t forget to pair your evening with our very special World of Whisky Flight. 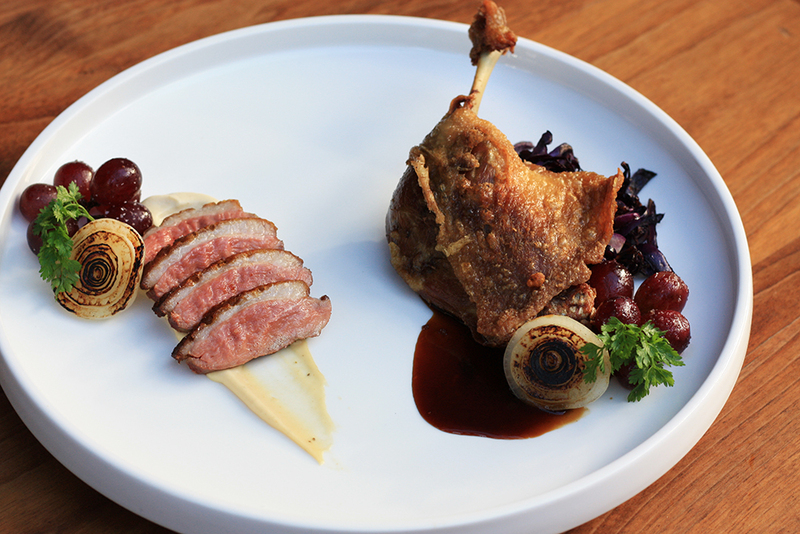 Keep reading for a sneak peek of these enticing dishes. This menu will be available during dinner only on Sunday, June 18. 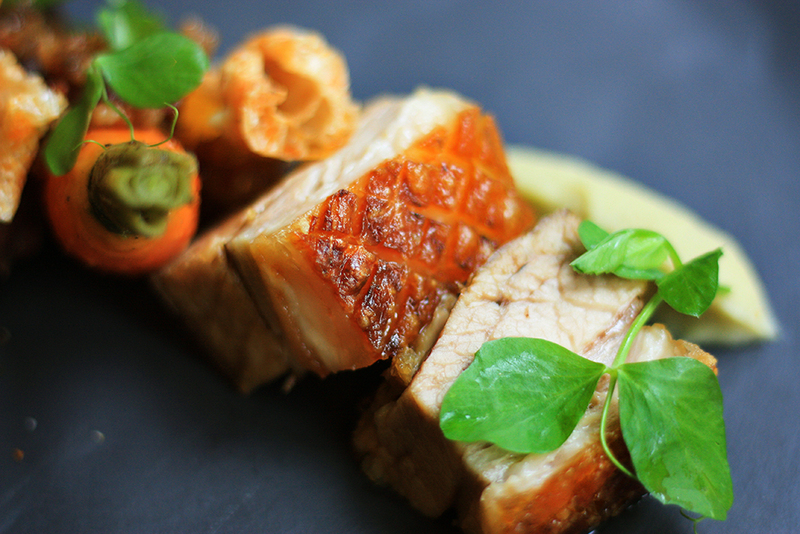 View the full Father’s Day menu here. The early bird gets the worm, so book your seating with us today. 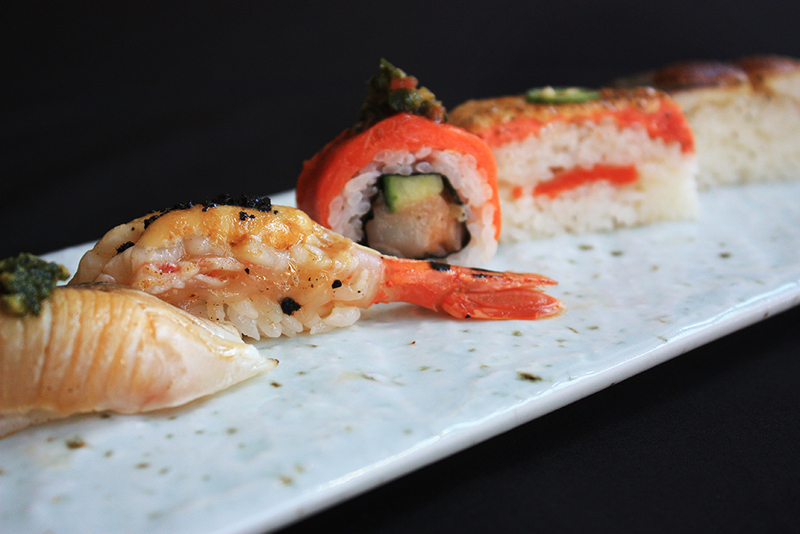 Our chef’s selection of signature Aburi oshi and nigiri, flame seared with our unique sauces and garnishes. Featuring premium ingredients like our decadent Japanese wagyu, silky õ-toro, and rich akami maguro with foie gras, this indulgent dish is not to be missed. 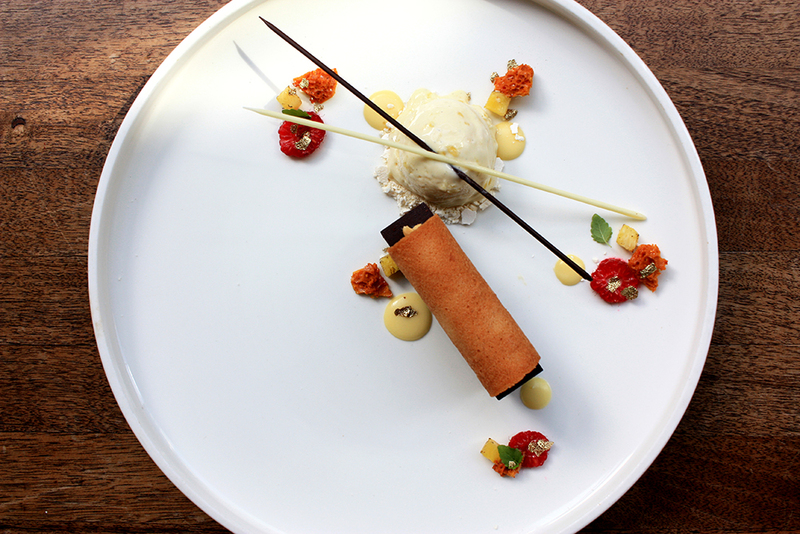 Crafted with a rich Grand Marnier ganache, nutty praline cream, sweet pineapple crème anglaise, and paired with a creamy pineapple rum ice cream, this rum-infused delight is the perfect way to end any meal. 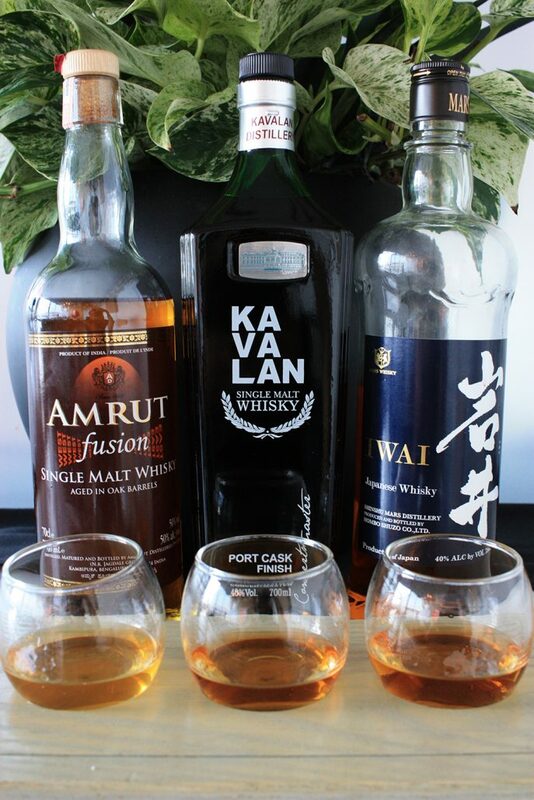 Finally, don’t forget to pair your evening dining with our exclusive World of Whisky Flight. Curated by our Beverage Director Stephen Whiteside, this adventurous flight features whisky sourced from different nations around the world, notably India, Taiwan, and Japan. 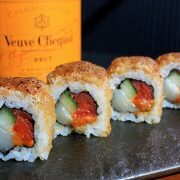 We are excited to announce Minami’s collaboration with Veuve Clicquot for Yellow Week! 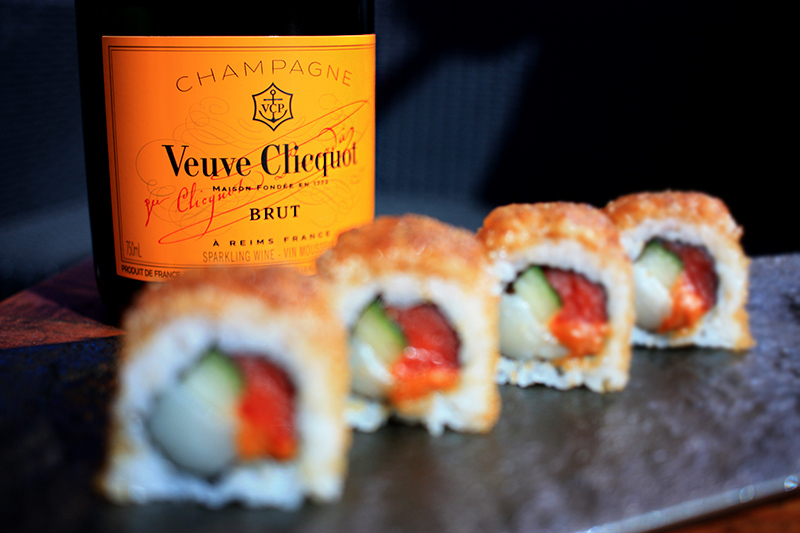 From May 1st-7th, join us for this special event and enjoy a glass or bottle of Veuve Clicquot champagne at our feature price- $21 for a glass and $130 for a bottle. 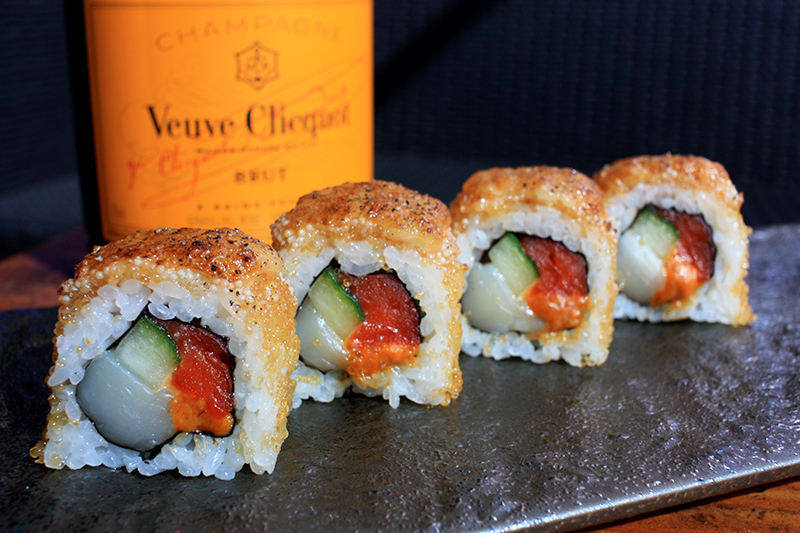 We recommend pairing your Veuve Clicquot with our our addictive Champagne Roll. 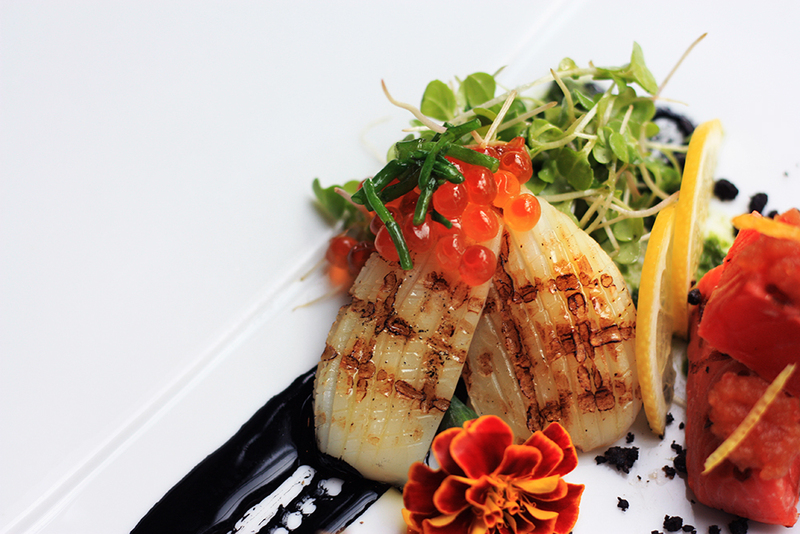 This guest favourite features scallop, local sockeye salmon, and uni rolled in tobiko and finished with our secret Miku sauce on top, flame seared. Don’t miss this limited time feature- book now to dine with us today. Win the perfect Mother’s Day experience for you and your mother! 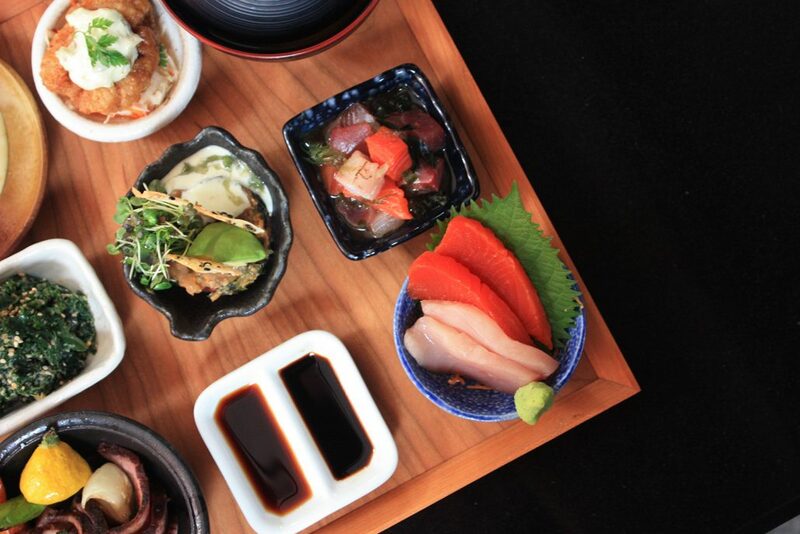 Dine at Minami where you’ll be treated to the Minami Zen Lunch and dessert, then head over to Skoah for a customized 75 minute Facialicious treatment. 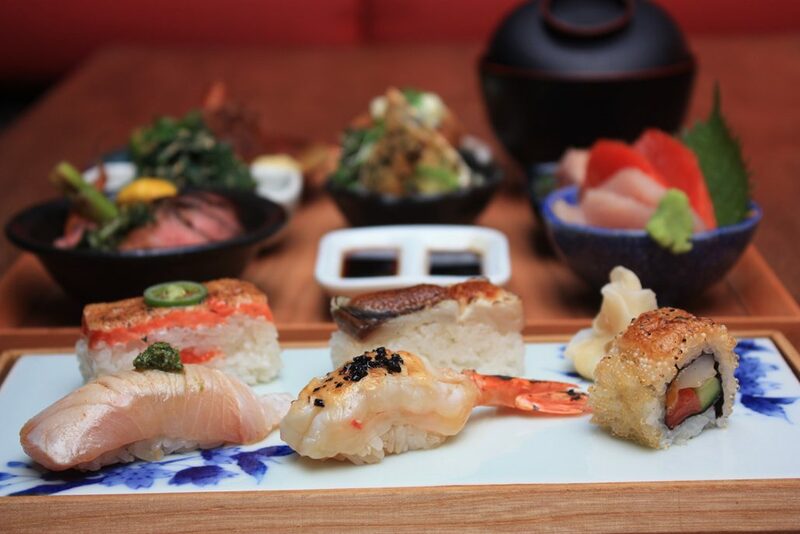 Start with our deluxe Minami Zen lunch, featuring a selection of four seasonal items from our kitchen, five pieces of our signature flame seared Aburi sushi, and miso soup. 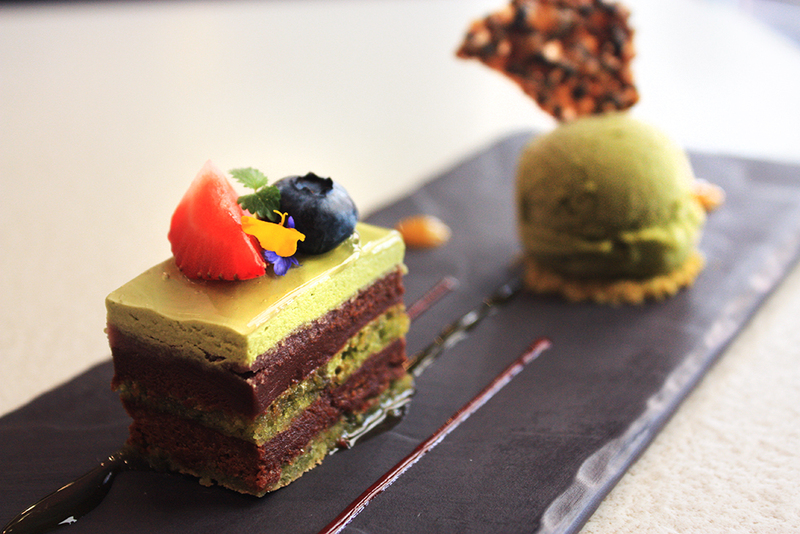 Finish the dining experience with a slice of our decadent Green Tea Opera, delicately crafted with green tea genoise, hazelnut wafer, azuki bean cream, and paired with matcha ice cream. Faint of heart beware, this skin workout is pure pleasure. The best part…it’s all about you. This facial is personalized by your skin care trainer. Dry skin, oily skin, redness, puffy eyes, acne? We can handle it. So can you. This Skoah classic includes deep cleansing, exfoliating, delicate extractions, detoxifying, stimulating masques and our trademark soothing massage. 75 minutes of relaxation. To Enter: Follow both Minami and Skoah’s pages, like the contest post, and tag a friend in the comments. Contest runs from April 17th-May 1st, and the winner will be announced on May 5th. The winner must reply with confirmation within 24 hours of the announcement.